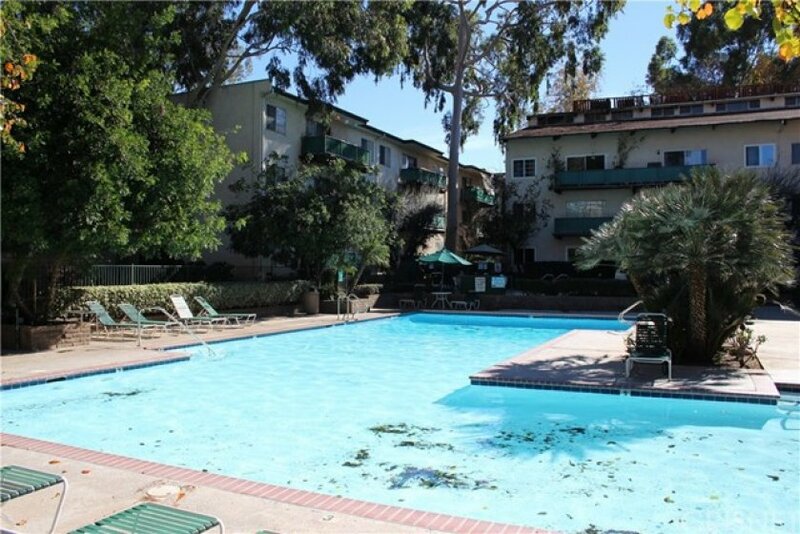 Outstanding top-floor unit in one of the very desirable Encino Oaks community with resort-like living in lush garden-style landscaping. 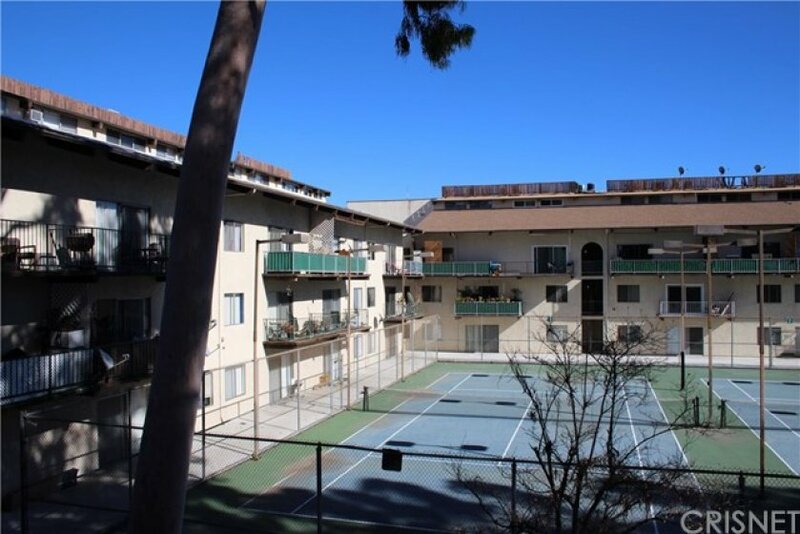 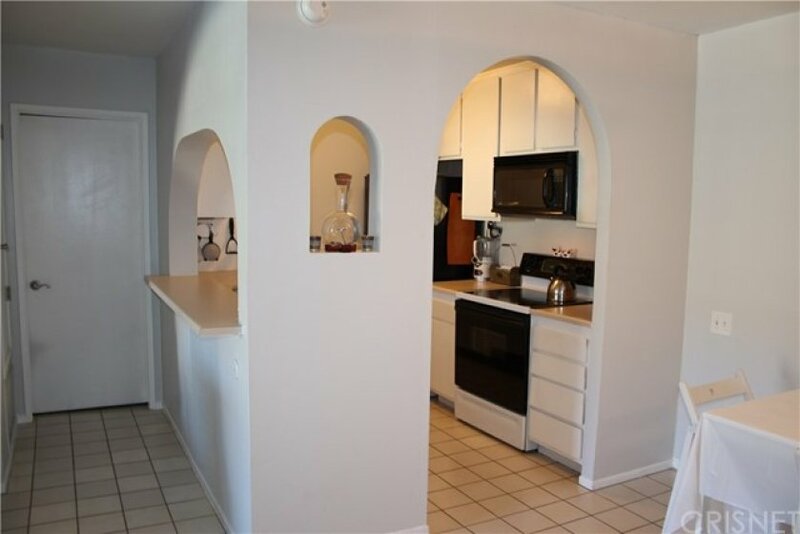 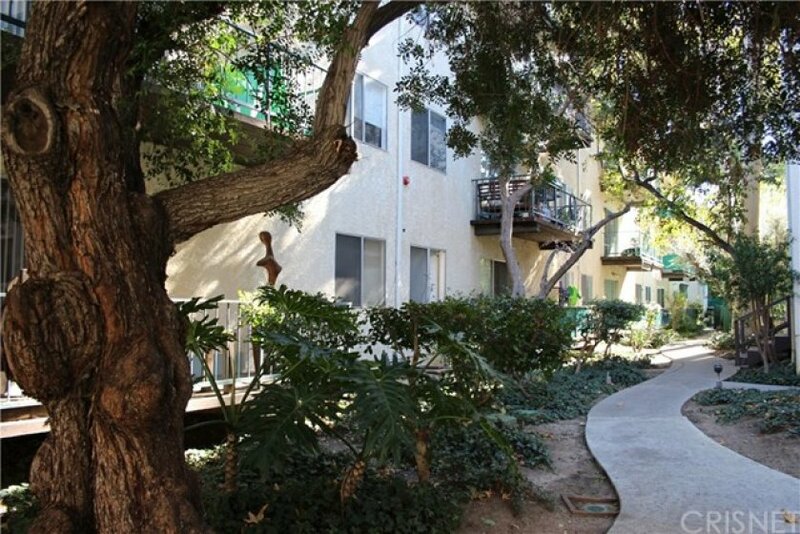 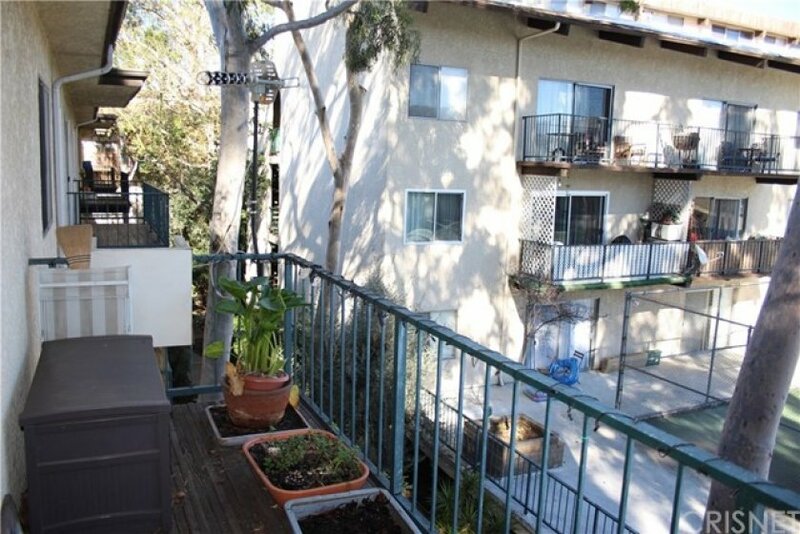 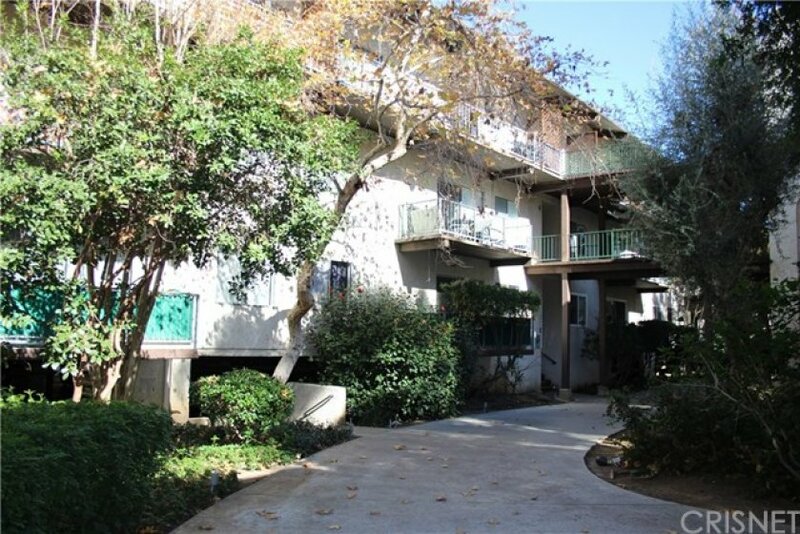 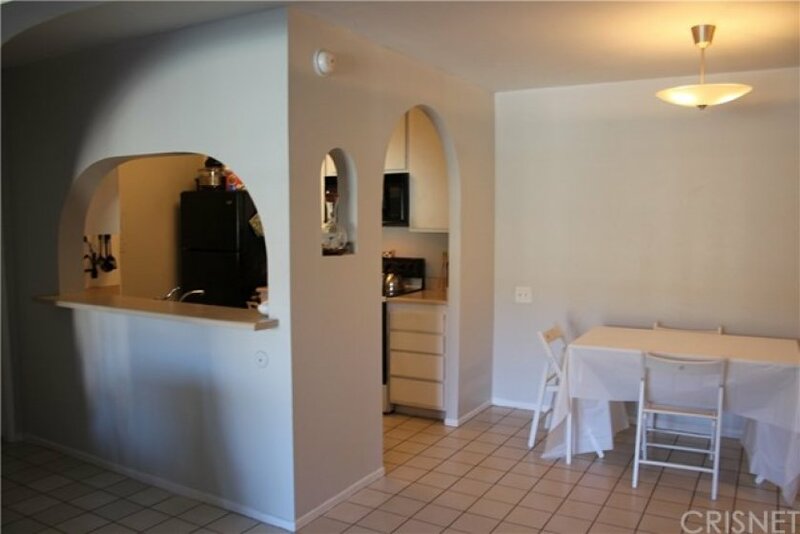 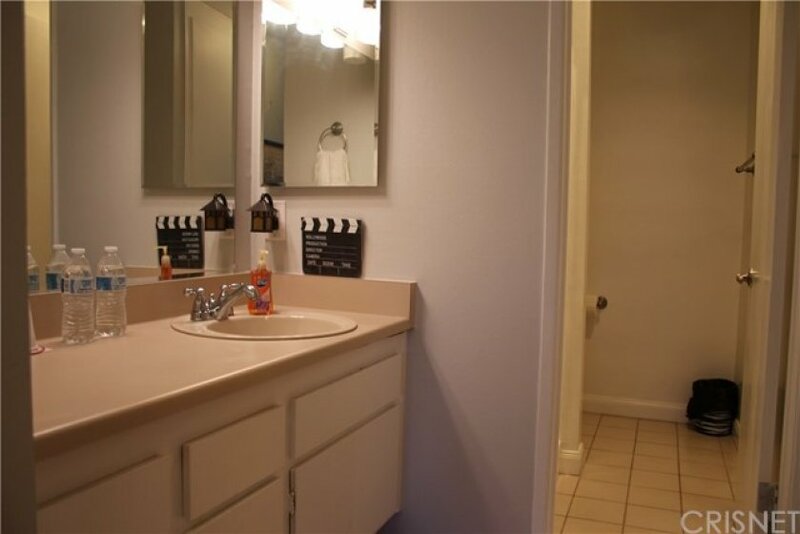 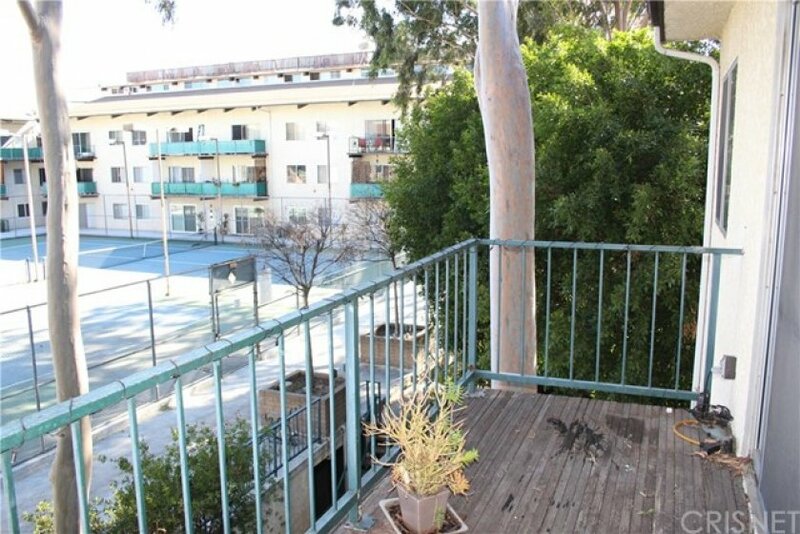 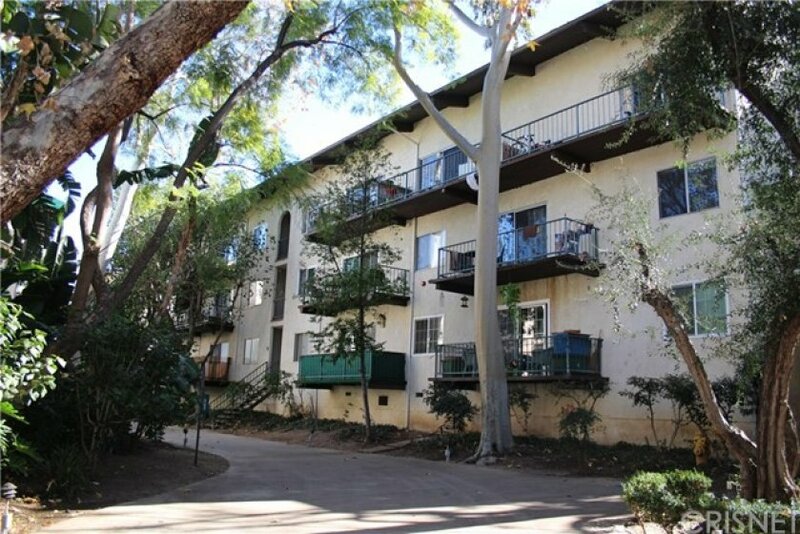 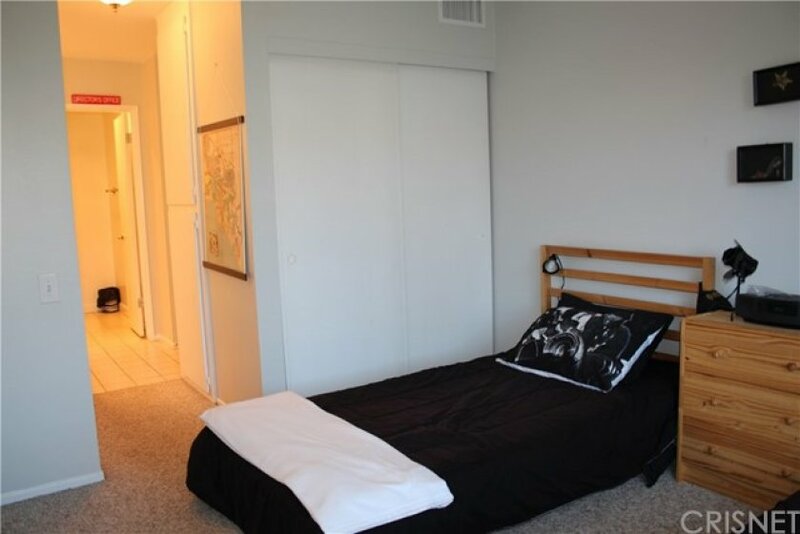 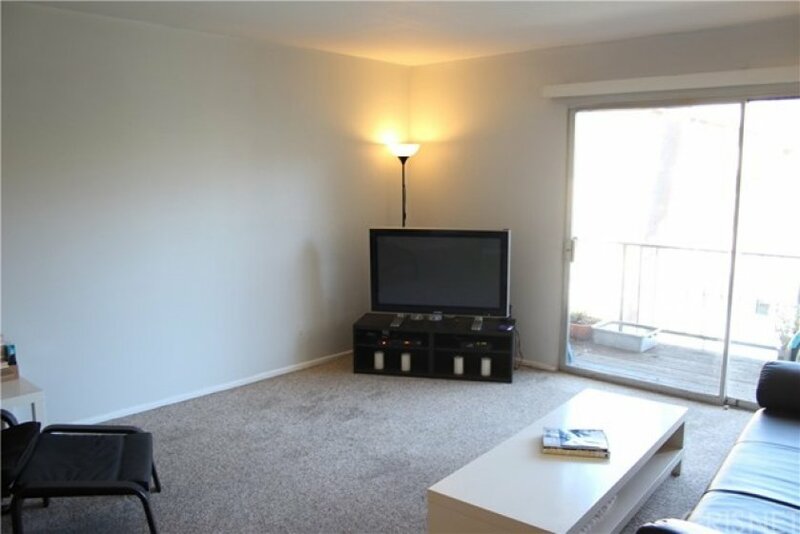 This 2-bed and 2-bath condo is a large and spacious unit overlooking the tennis courts. 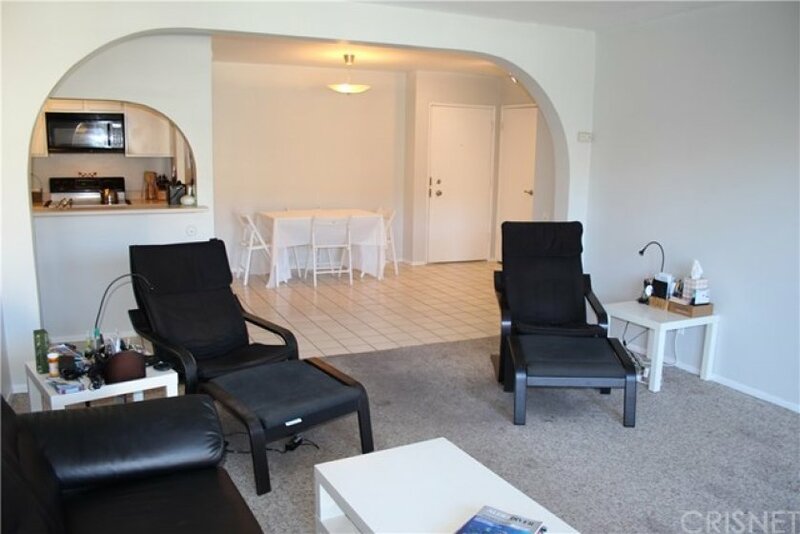 Featuring an open layout, good-sized living room, large, private balcony, and dual master suites, one on each side of the residence. 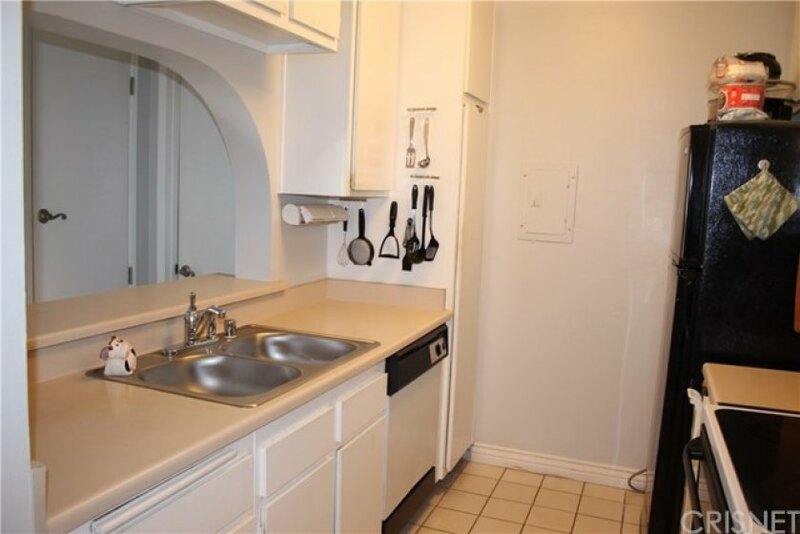 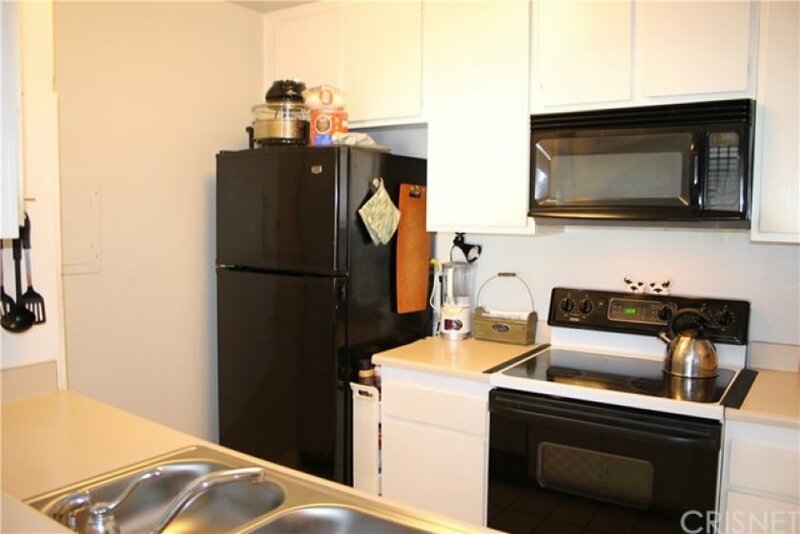 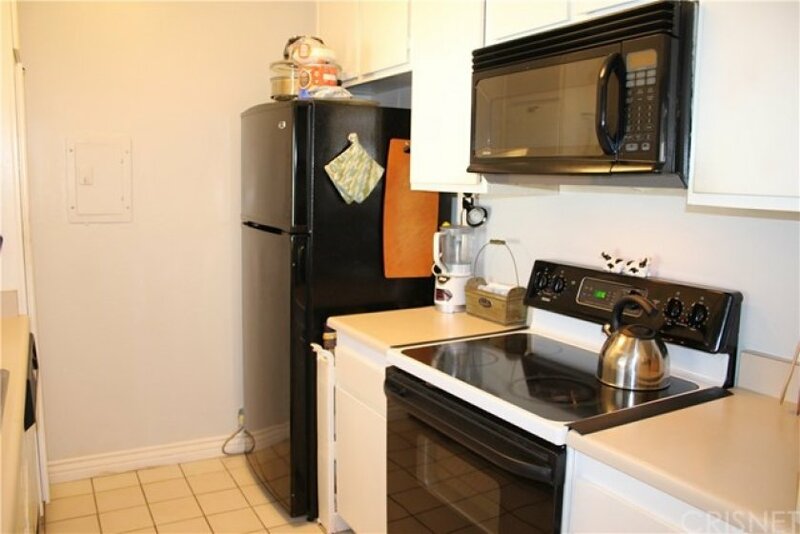 Efficient kitchen features convenient pass through/breakfast bar. 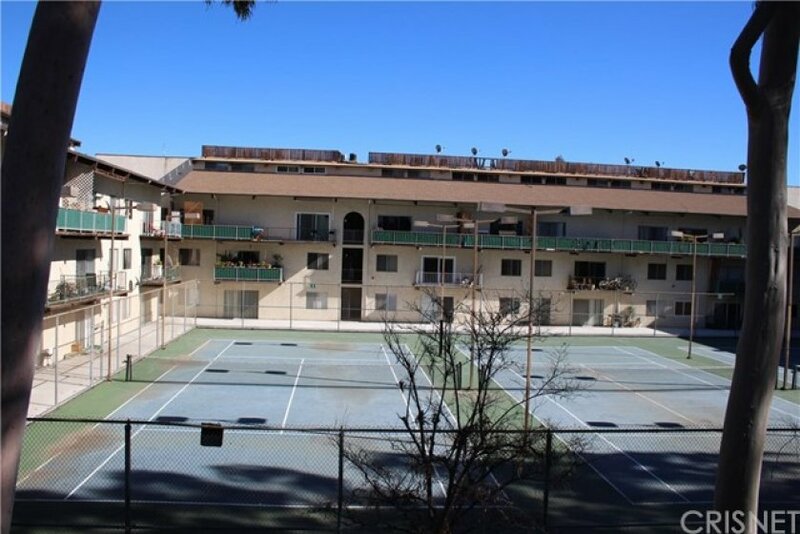 2 assigned parking spaces are located in the underground, secured parking facility. 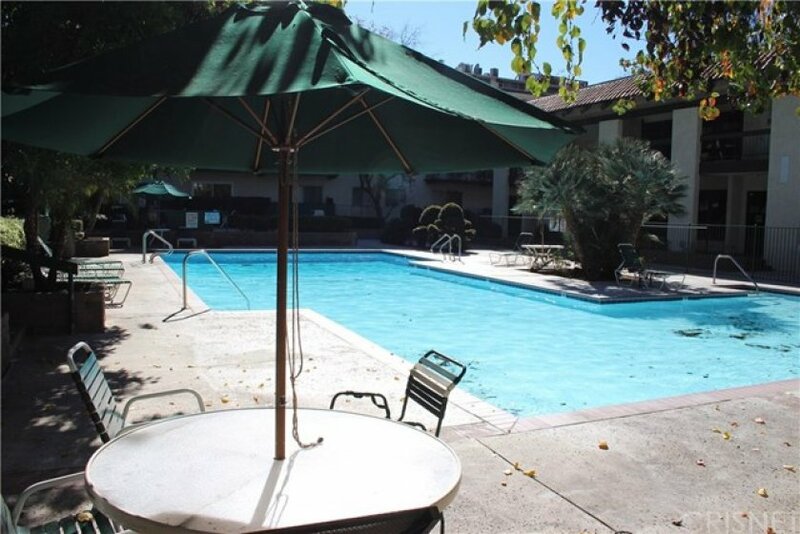 The community features a wealth of amenities including recreation center, gym facilities, pool, and tennis courts, in a 24-hour secured complex. 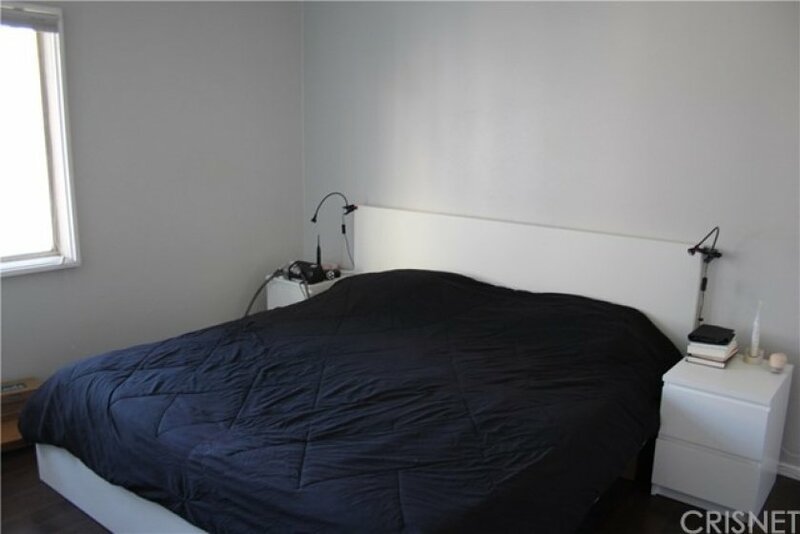 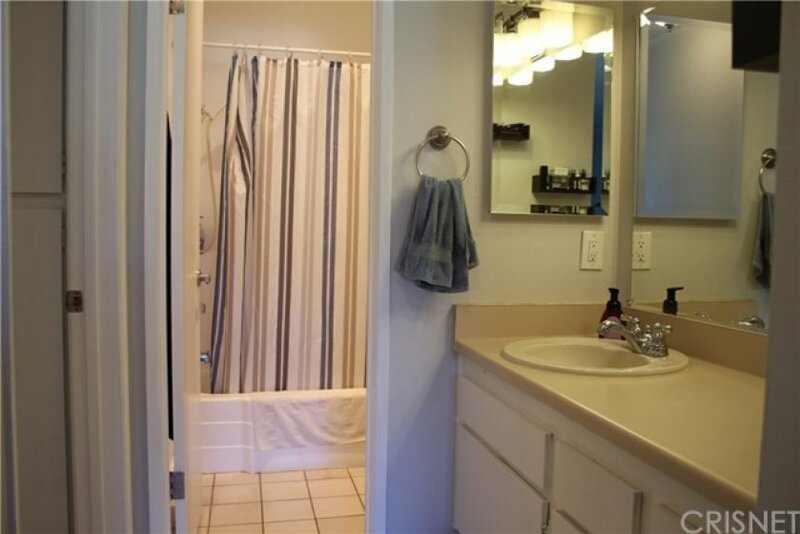 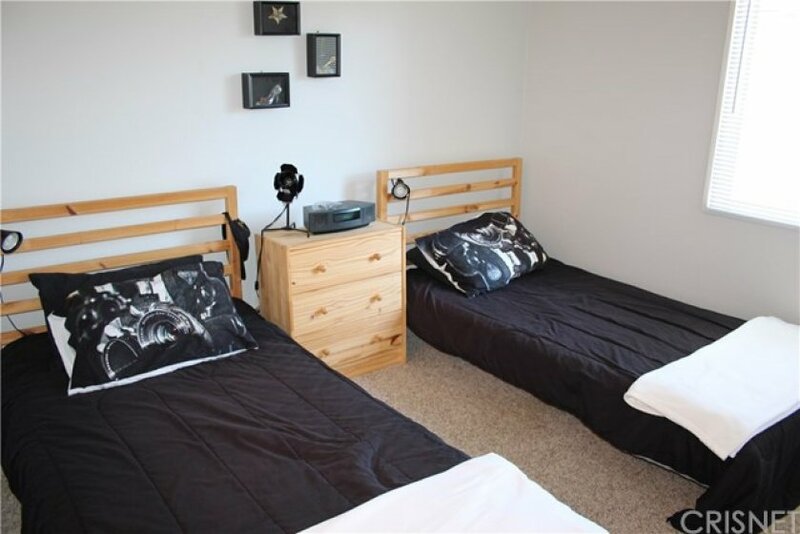 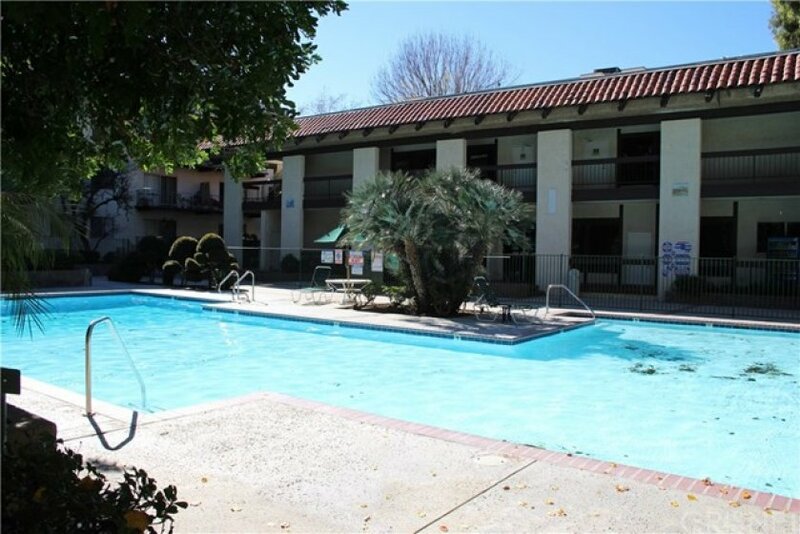 Conveniently located near public transportation, freeways, and major thoroughfares. 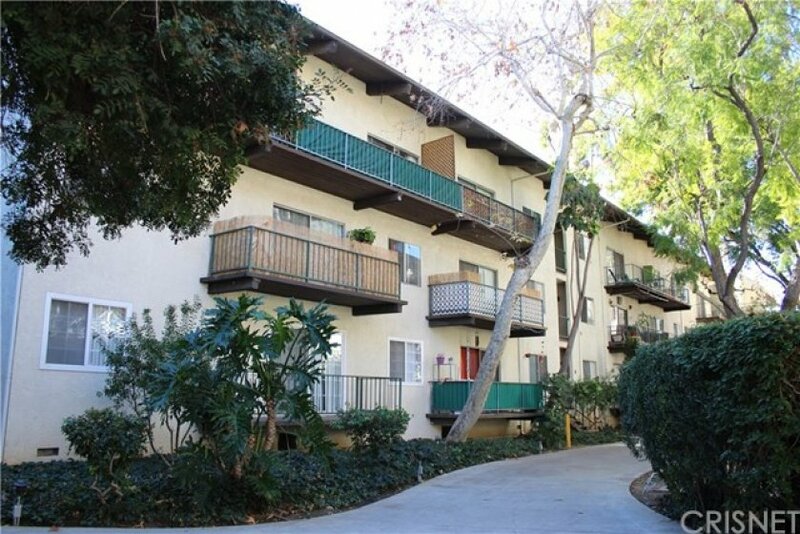 Close to shops, restaurants, and nightlife on Ventura Boulevard.